Conventional bar wisdom calls for hot toddies in the winter, fruity margaritas come summer. 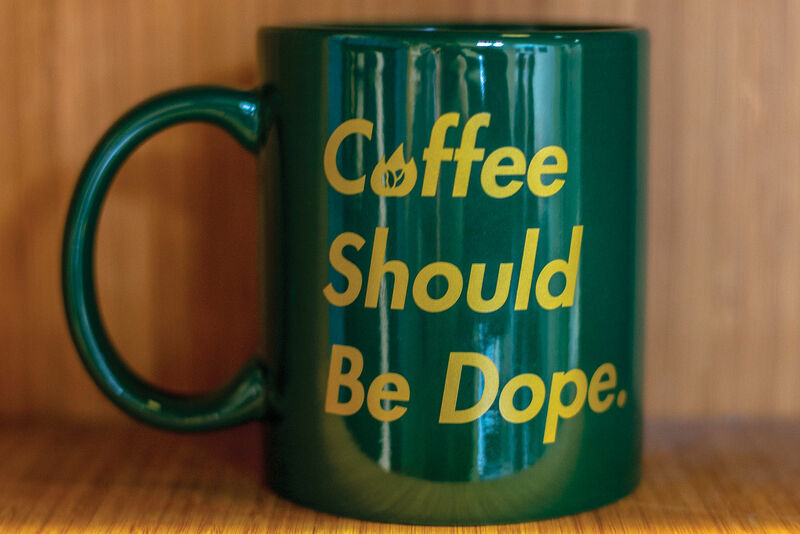 According to Daniel Shoemaker, owner of the Pearl District’s Teardrop Lounge, that’s bunk. 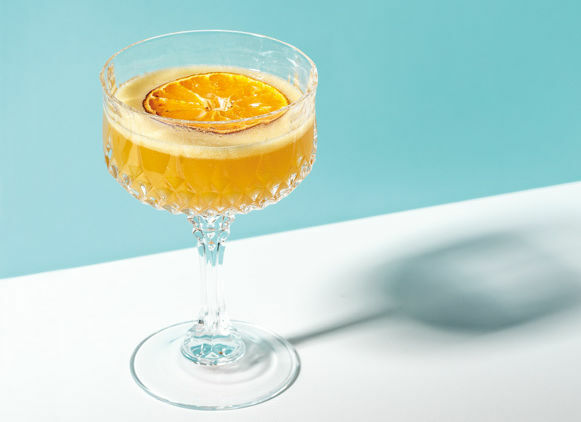 We should be tapping the fresh, juicy bounty of winter citrus—the season when oranges, lemons, and limes from California, Florida, and tropical regions are actually ripe—to lend a crisp, complex tang to our cold-weather cocktails. 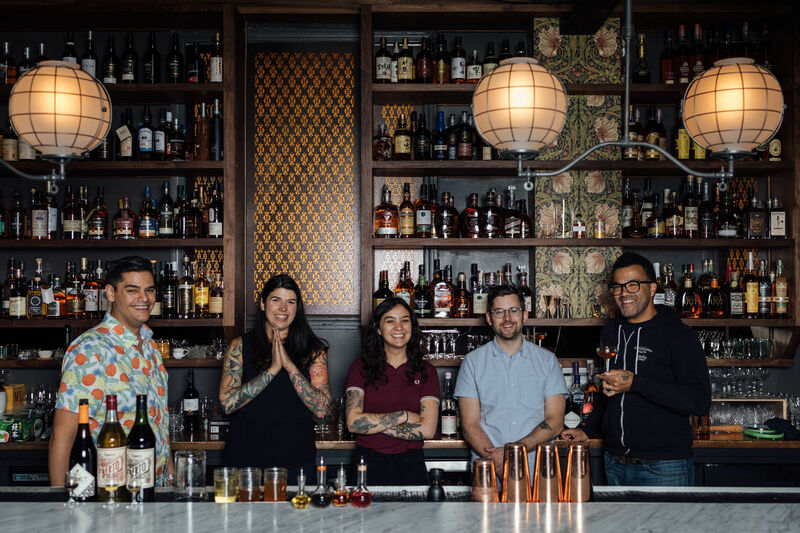 Shoemaker’s evangelical zeal for the tart stuff led him to cofound the Commissary with fellow barman Sean Hoard last year. Their outfit squeezes and delivers fresh, unpasteurized citrus juices and house-made syrups to bars and restaurants daily. 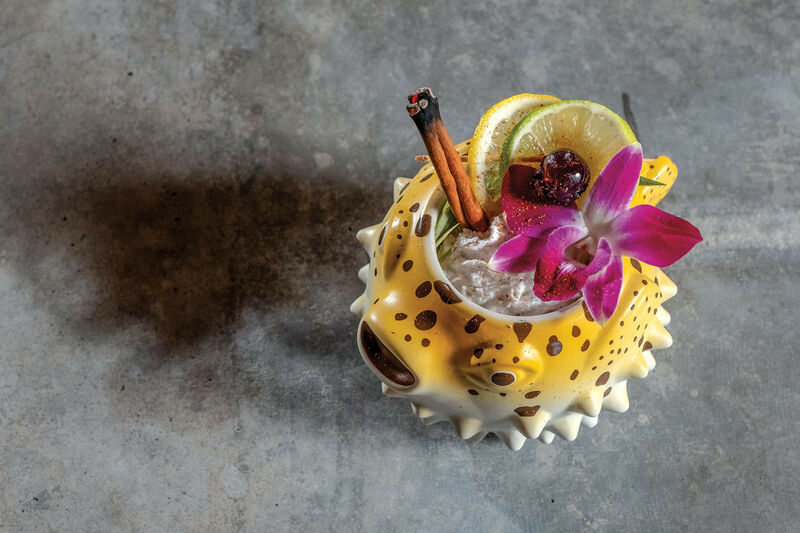 At Teardrop, he dots his winter cocktail menu with ephemeral juice-spiked quaffs that last only as long as the fruit is ripe—often just a week or two. “They come and go so quickly,” Shoemaker says, “each drink celebrates a time and a place.” Catch ’em while you can. The humble orange, which Shoemaker derides as “flat, flabby, and sweet” during the summer months, becomes a major player come winter, when its juice develops a “dynamic, oranges on steroids” flavor. For his refreshing-yet-soothing applejack cocktail, the barman roasts seasonal oranges to add caramelly notes and gooses the drink with a squeeze of fresh lemon for a sip that tastes like an IV drip of sunshine. Combine 1½ oz Laird’s Bonded AppleJack, ¾ oz fresh-squeezed juice from roasted oranges* (Cara Cara, mandarin, or other seasonal orange), ½ oz fresh-squeezed lemon juice, and ½ oz Grade B maple syrup with ice. Shake and strain into a chilled coupe. Garnish with a slice of roasted orange. *Slice oranges (1–2 per cocktail, depending on type and size) in half and place cut side down on a preheated cookie sheet lined with parchment paper. Roast in oven at 400 degrees for 12–15 minutes, or until fragrant and slightly caramelized. Let cool and squeeze. Try tweaking a traditional Blood & Sand cocktail with fresh blood oranges and tequila. Swap that slice of lemon in your hot toddy for a squeeze of Meyer lemon—it’s divine. According to Shoemaker, rum + honey + grapefruit = one great cocktail. 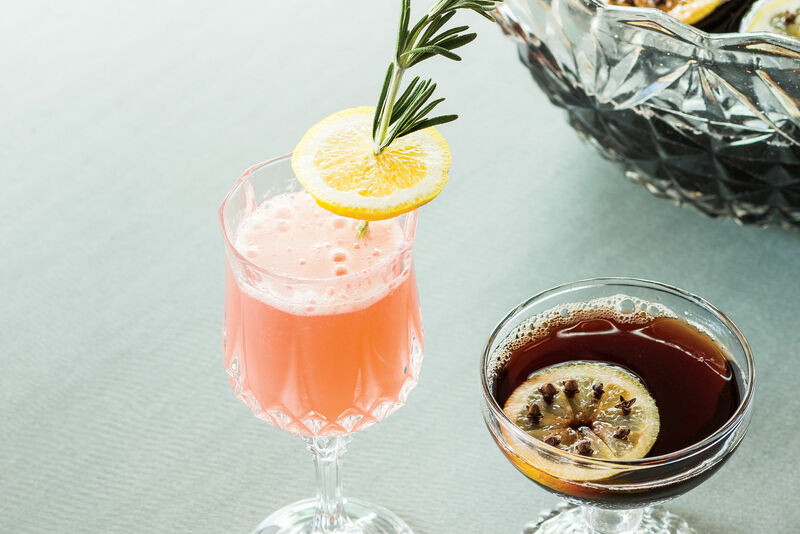 Pair oranges with gin, fresh herbs like rosemary, and bubbles—from Champagne to ginger beer.